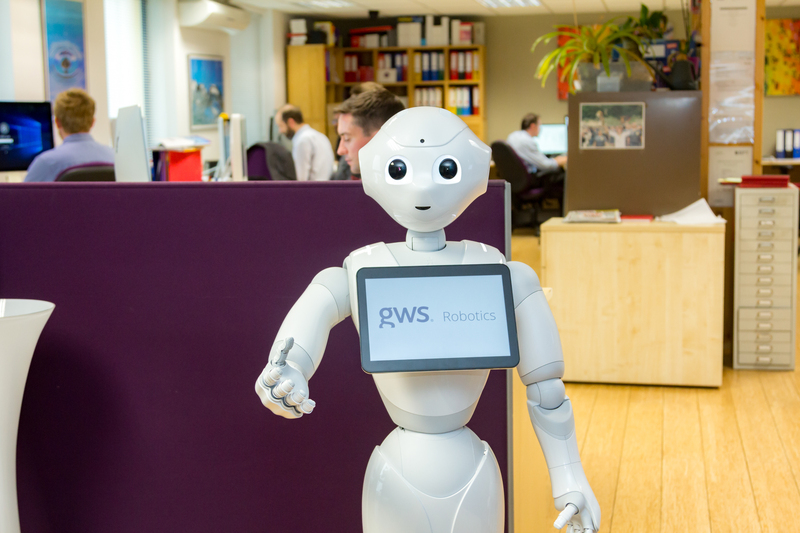 Where can I meet Pepper Robot? 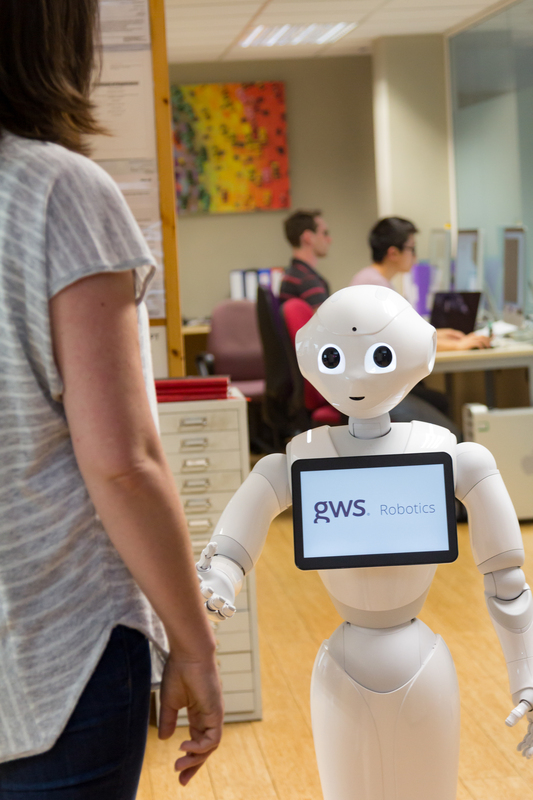 Social robots attract an audience and interact with them through words and gestures. Able to converse in English, they can understand complex language queries, answer questions that would take up staff time, help a user to browse your product range, capture leads, or even process arrivals for a queuing system. 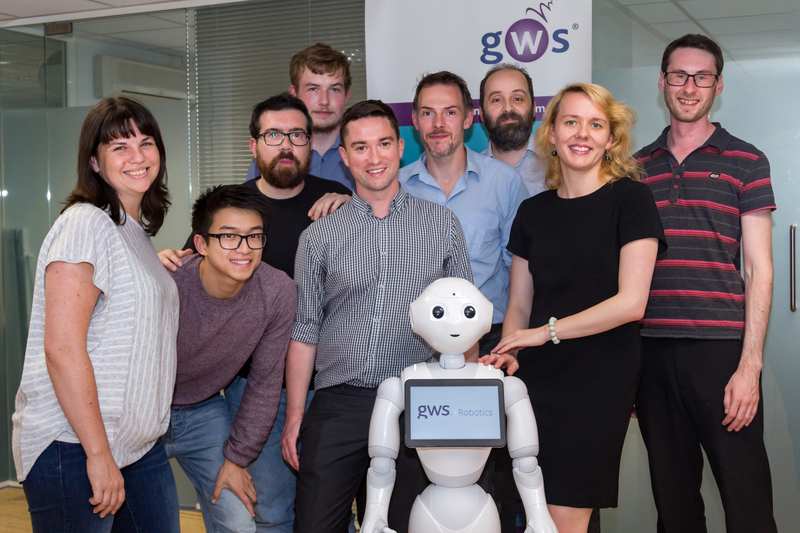 We specialise in the development of custom applications for social robots within the business, banking, education, hotels, hospitality & tourism, airports and stations, health care, retail, exhibitions, office, and manufacturing sectors. 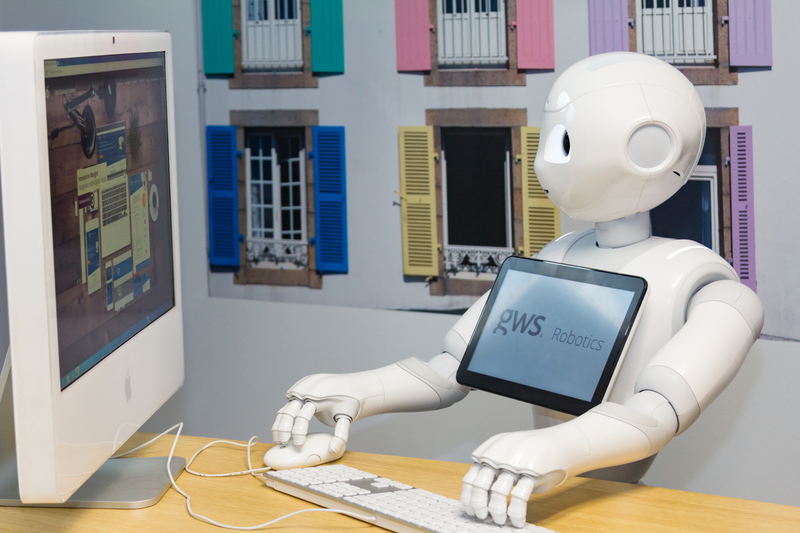 We currently supply the Softbank Robotics Pepper and Nao, and are experienced developers of apps for these robots. 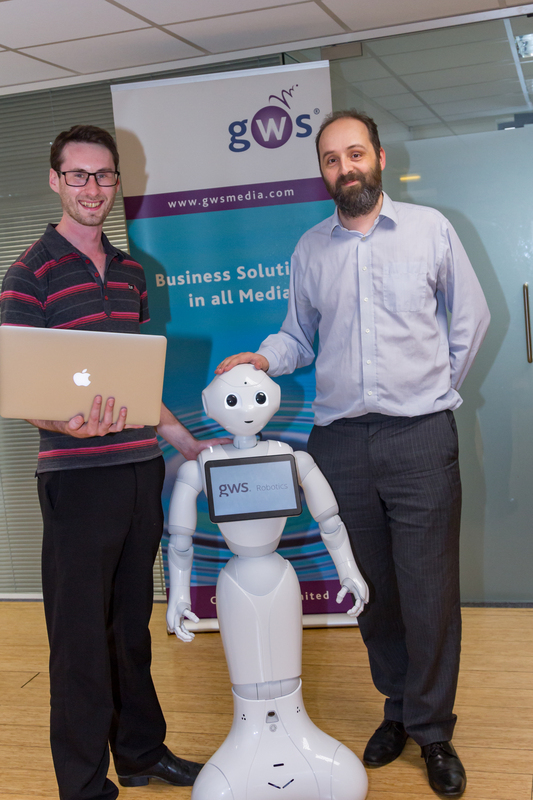 Based in central Bristol, England, but supplying customers throughout the UK and worldwide, GWS Robotics are committed to staying at the cutting edge of the growing move towards using social robots for commercial, industrial and educational applications. 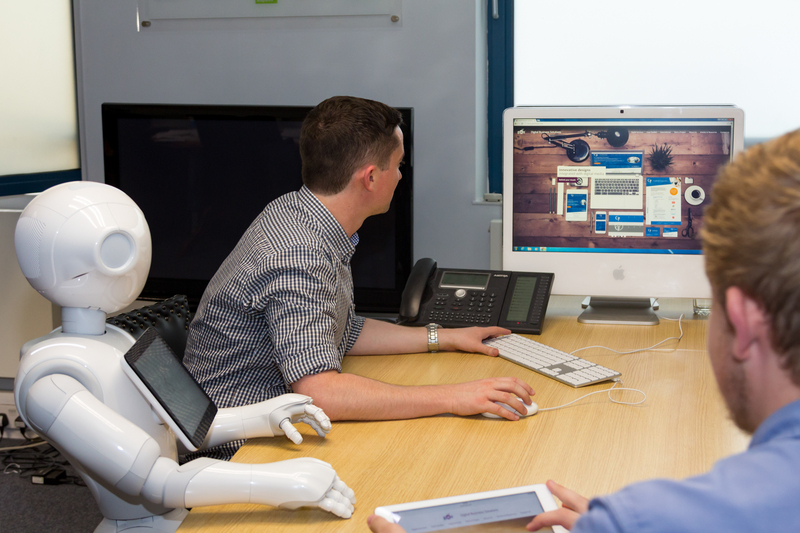 We will work with you to custom-program the Pepper Robot, Nao Robot, or other robots of your choice to meet the needs of your business or your educational purposes. 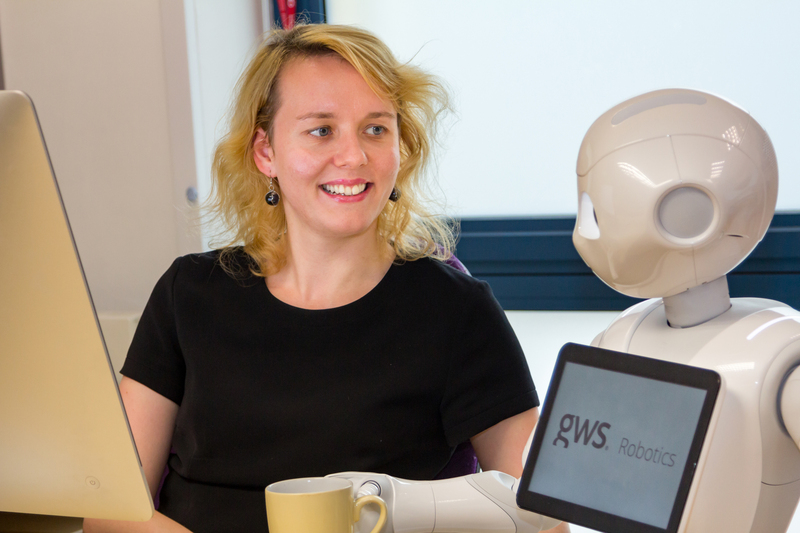 Why do I need a social robot?